You are encountering an error that usually happens if the configuration files are not loaded correctly. 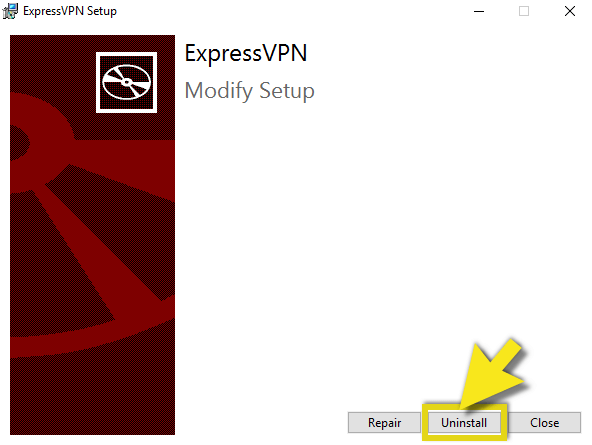 To fix the issue, uninstall the ExpressVPN app, restart your machine, and then download the ExpressVPN app again. 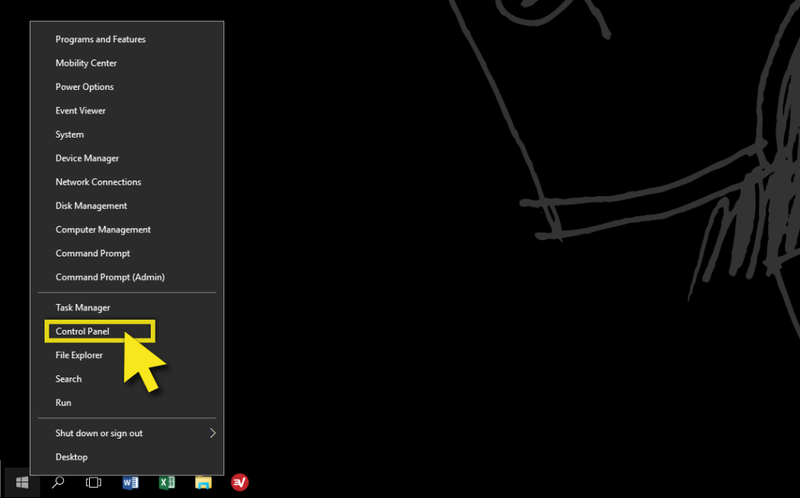 Note: The below instructions for uninstalling programs are for Windows 10. If you are using Windows 7 or 8, please see these instructions for uninstalling programs on Windows 7 and Windows 8. Right-click on the Start button and select Programs and Features. 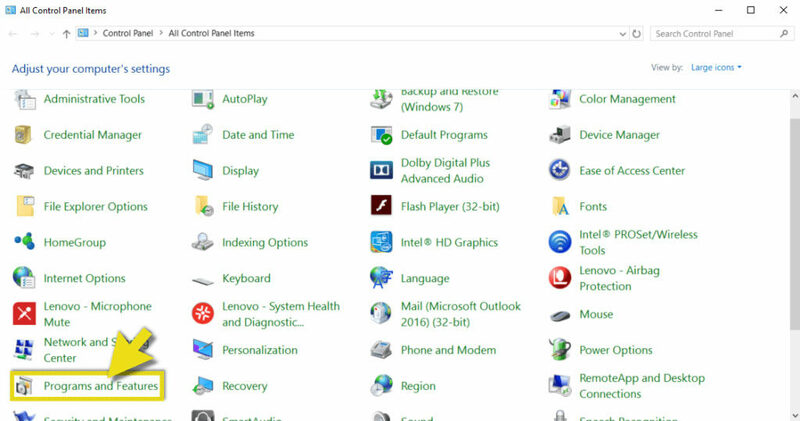 If Programs and Features is not directly available by right-clicking the Start button, access it by first clicking on Control Panel and then selecting Programs and Features. Scroll through the list of programs until you locate ExpressVPN. Left-click on ExpressVPN to select it, then click Uninstall. 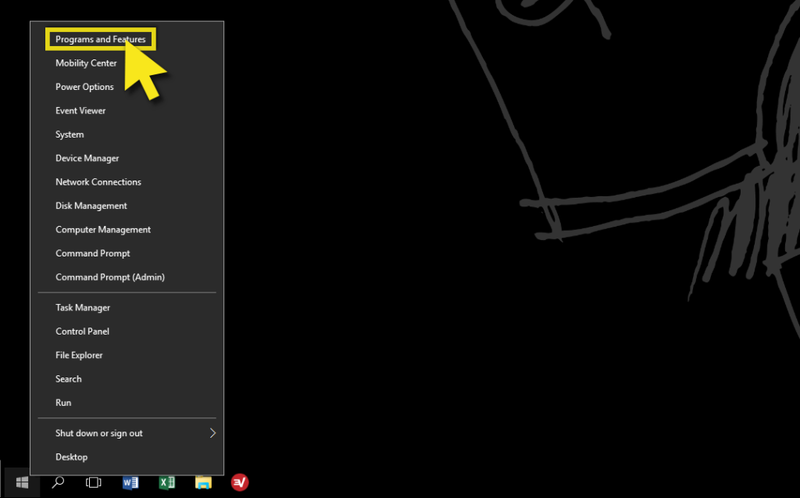 In the Setup Wizard, click Uninstall. You will be notified when ExpressVPN is successfully uninstalled. Click Close to exit the Setup Wizard. After uninstalling the program, restart your machine. 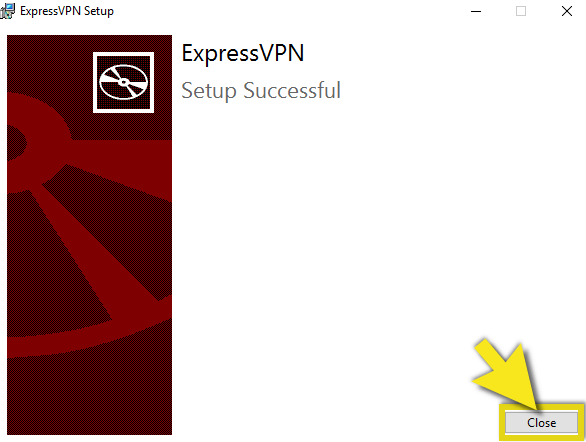 Once you have restarted your machine, download the ExpressVPN app, setup the app, and connect to a server location. Need help? Please contact the ExpressVPN Support Team for immediate assistance.